The neighborhood of Brookfield is located in Brentwood, TN and is conveniently close to major transport routes, great schools, shopping, dinning and recreation. This community makes the perfect home choice for anyone who is looking for a serene, safe and easily accessible place to call home. Homes are priced from $400K’s to $600K’s and the community offers about 450 homes all varying in size, character and design. Brookfield stands out for its neatly manicured grounds and beautiful homes, not to mention a community pool, clubhouse and childrens play ground. 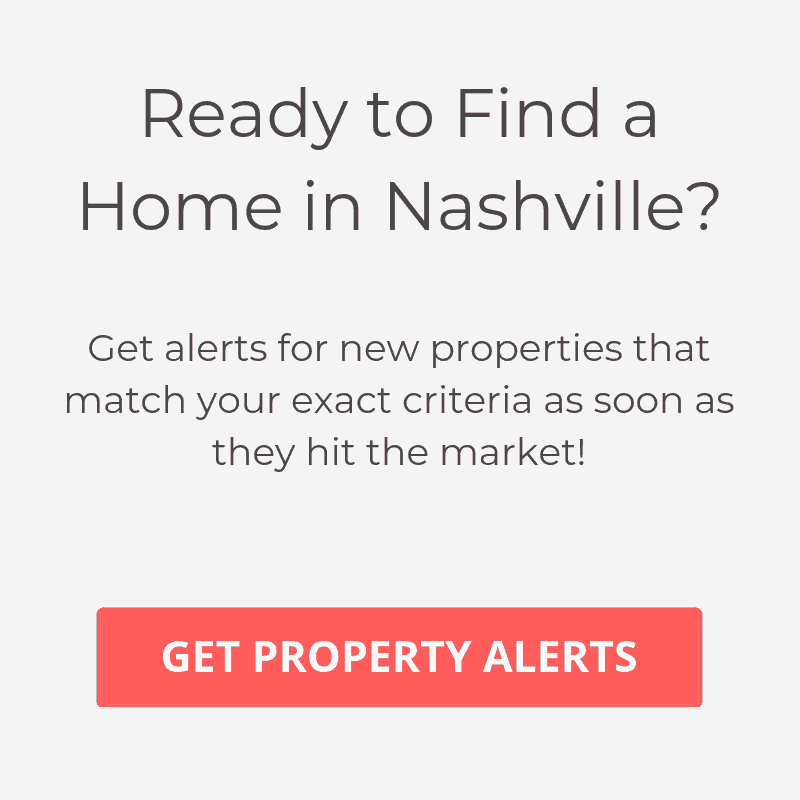 Brookfield is accessible via Sunset Road and Concord Pass and enjoys close proximity to Nashville, guaranteeing residents easy access to a wide variety of shopping, dinning and nightlife. Families with children also have the unique opportunity to send their children to some of the best schools in the state.